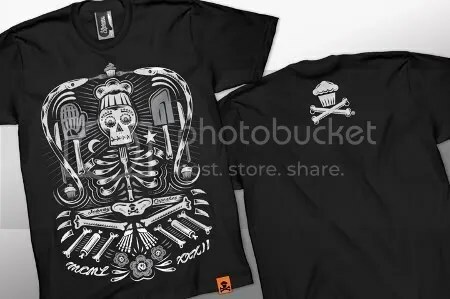 Every year, Johnny Cupcakes releases Halloween-themed designs along with special t-shirts just for the There’s Something in the Cupcake Mix event. While we can’t see the limited edition TSITCM designs yet, here’s an early look at the new shirts dropping this week. I’m really liking all of them! 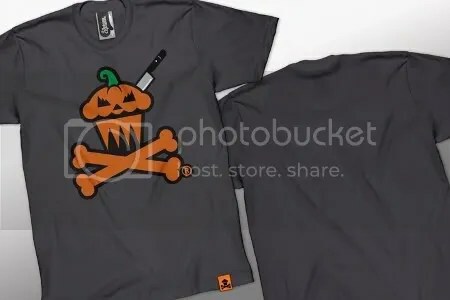 Be sure to head over to the Johnny Cupcakes shop to pick up some sweet new Halloween t-shirts! And if you’re in the Boston or L.A. area, the There’s Something in the Cupcake Mix event is not something you want to miss out on! 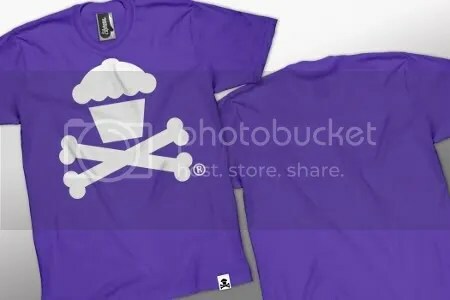 SNEAK PEEK: New Johnny Cupcakes This Weekend! Are you ready for a fresh batch of Johnny Cupcakes tees? Well, you’re in luck! This weekend, you’ll be able to pick up some sweet new threads in stores and online. I was fortunate enough to get an exclusive look at the new shirts, so I’m going to spread the love by sharing them with you wonderful Loving This Tee readers! Don’t worry, I asked for permission first. My personal favorites are the crab and gingham logo tees. How about you? In other news, Johnny Cupcakes will be releasing a new batch of shirts every five weeks this summer, so be sure to keep your eyes peeled all summer long for new products! Are you a fan of the Nightmare on Elm Street films? 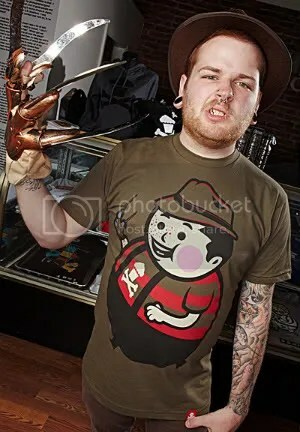 If so, Johnny Cupcakes has new Freddy Krueger themed tees just for you! One shirt shows the logo with slashes made my Freddy, while the other shirt shows the lovable Big Kid as Freddy. 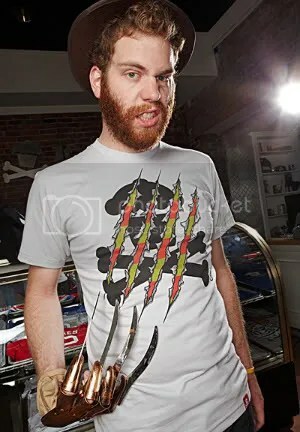 I’m too big of a wuss for these movies (or any horror film in general), but these tees look fantastic! 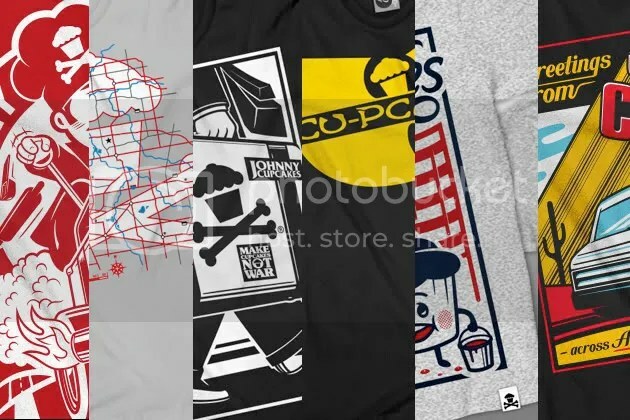 You can pick up each of these new t-shirts at Johnny Cupcakes for $35.99. There are some fresh tote bags available at the shop, too! Are you a fan of baseball? If so, then you will love the latest drop at Johnny Cupcakes! This small release includes a couple of hoodies and three tees. 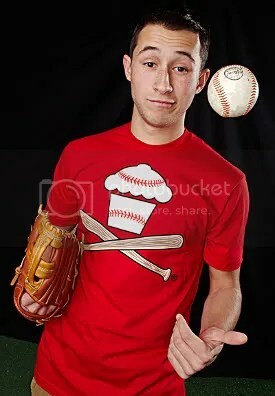 While the hoodies have absolutely nothing to do with baseball, the t-shirts surely do! 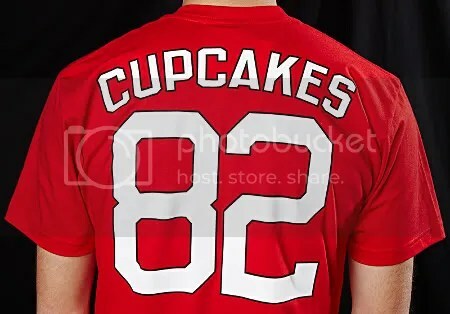 What’s neat about these tees is that they have back prints that make them look baseball jerseys. 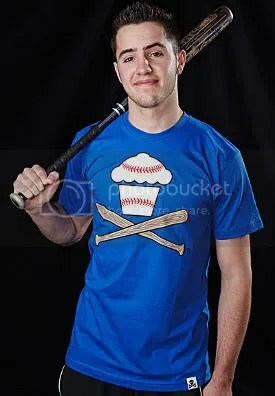 I’m not really into baseball but I have to say that these tees look very nice, especially the logo ones! 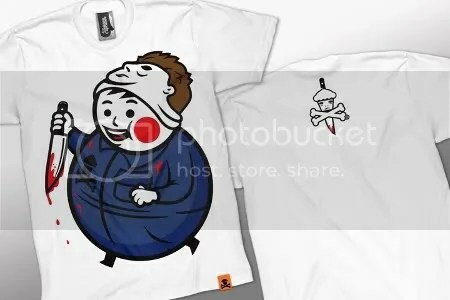 You can purchase these new tees at Johnny Cupcakes for $35.99 each. They are all available in both men’s and women’s sizes. Speaking of Johnny Cupcakes, have you stopped by the Suitcase Tour? I want to hear your stories! 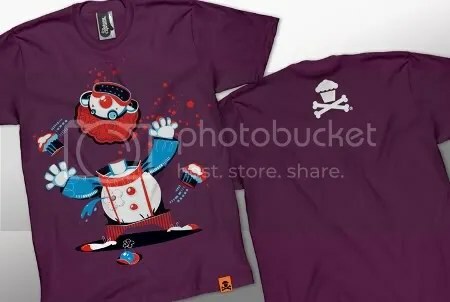 Like I mentioned my post about Johnny Cupcakes’ Suitcase Tour, there will be tour exclusive tees sold at the stops. Miami is very lucky because there will be a super limited edition tee in addition to the tour exclusives. 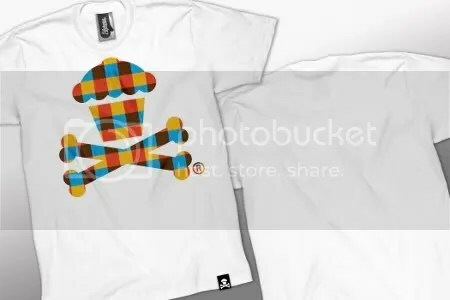 This shirt is a collaboration between Johnny Cupcakes and Friends With You. If you don’t know about Friends With You, you should check them out right away. This group of artists produces some awesome art and toys! The shirt will be limited to 50 copies, so if you want one, you better show up nice and early to the Miami stop of the Johnny Cupcakes Suitcase Tour on Saturday, April 10! Johnny Cupcakes Suitcase Tour Hits the Road This Friday! If you haven’t heard, Johnny Cupcakes is heading out on a countrywide tour starting this Friday! The first stop will be in SoHo, NY on April 2, and the tour will end with Johnny back at his Boston shop on May 9. At each stop, Johnny Cupcakes will be setting up shop at various businesses, including bakeries and art galleries. What’s neat is that Johnny will be selling tour-exclusive items right out of his suitcase, something that he did back when the company was just getting its start. I don’t know about you, but I am looking forward to finally getting to meet Johnny! 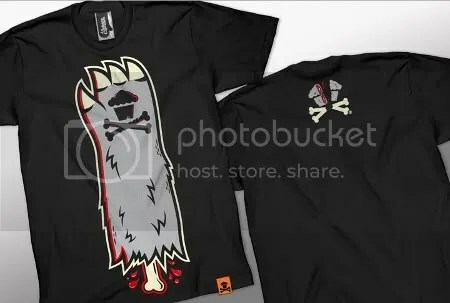 If you’ve followed me since Day 1, you’ll know that I attended one of the Johnny Cupcakes lectures back in May of 2009. It’ll all come full circle when I see him again this May! 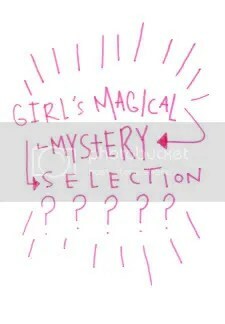 As I mentioned earlier, there will be six exclusive designs sold at the stops, along with some other tour exclusives. 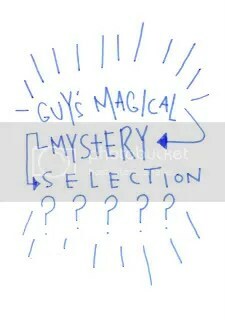 Johnny put up a sneak peek on his site earlier. I’m really excited to see all of these in person!